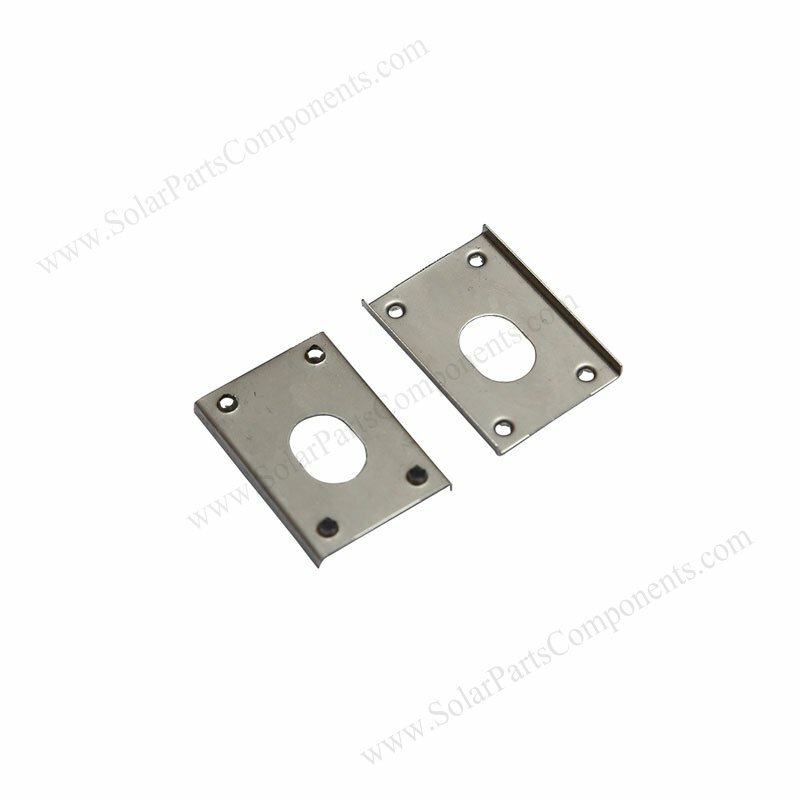 This electrical clip is very important for earthing . 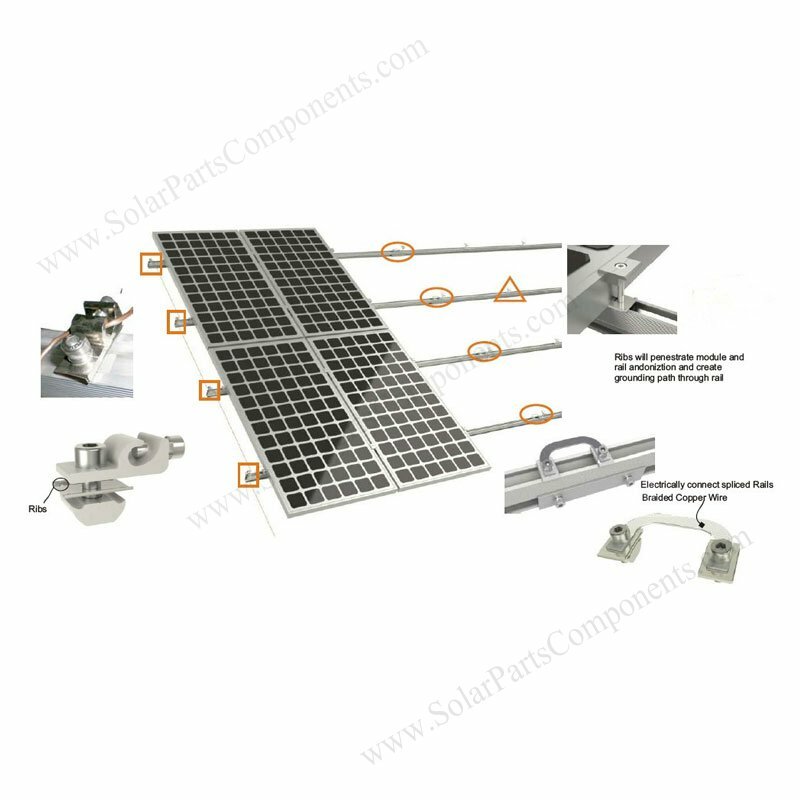 It’s connected PV modules with rails to ground for electrical safety . 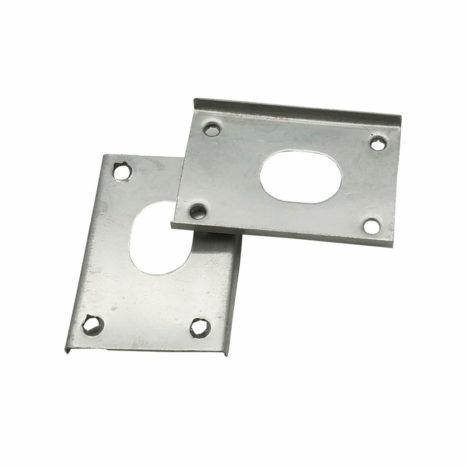 damaging of grounding and lightning . 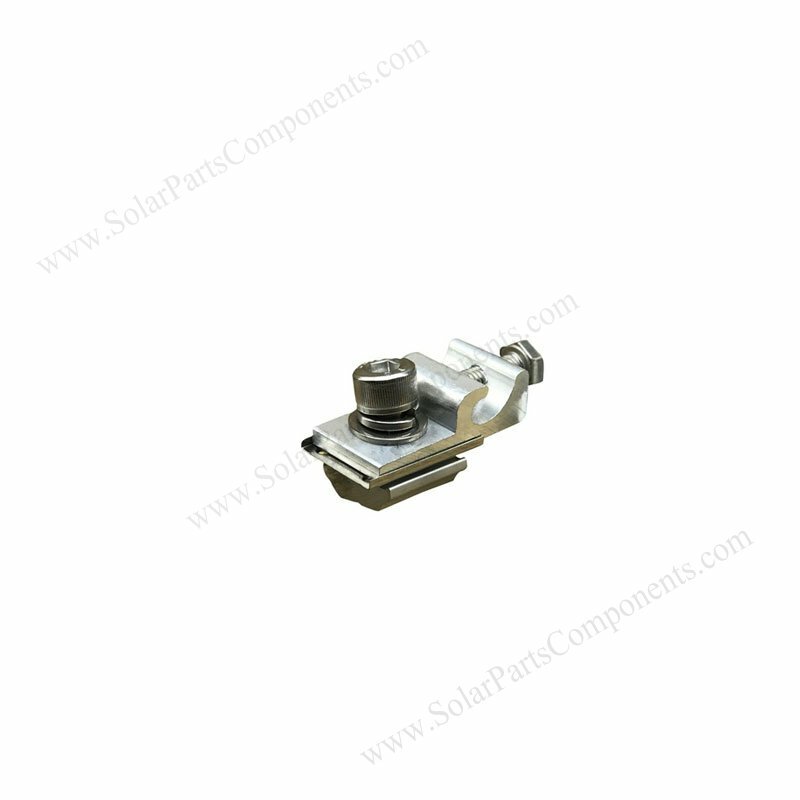 Solar grounding clip (12L) can provide a continuous earthing on roof / ground mounting solar systems . The four spur holes can penetrate surfaces of aluminum rails and creat good electric conduction well . 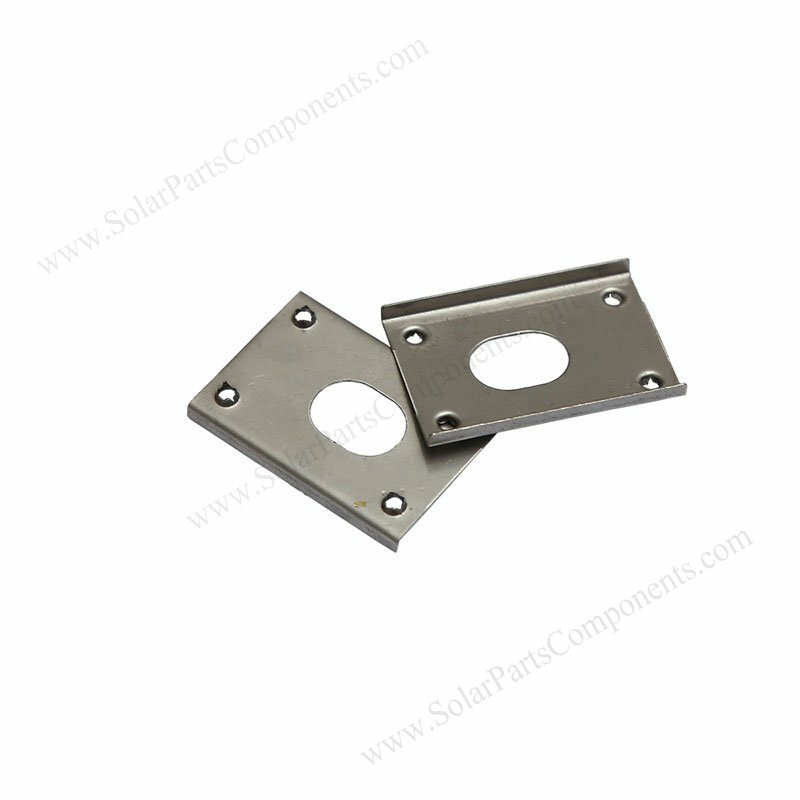 It’s designed to be used with zinc coated lugs . 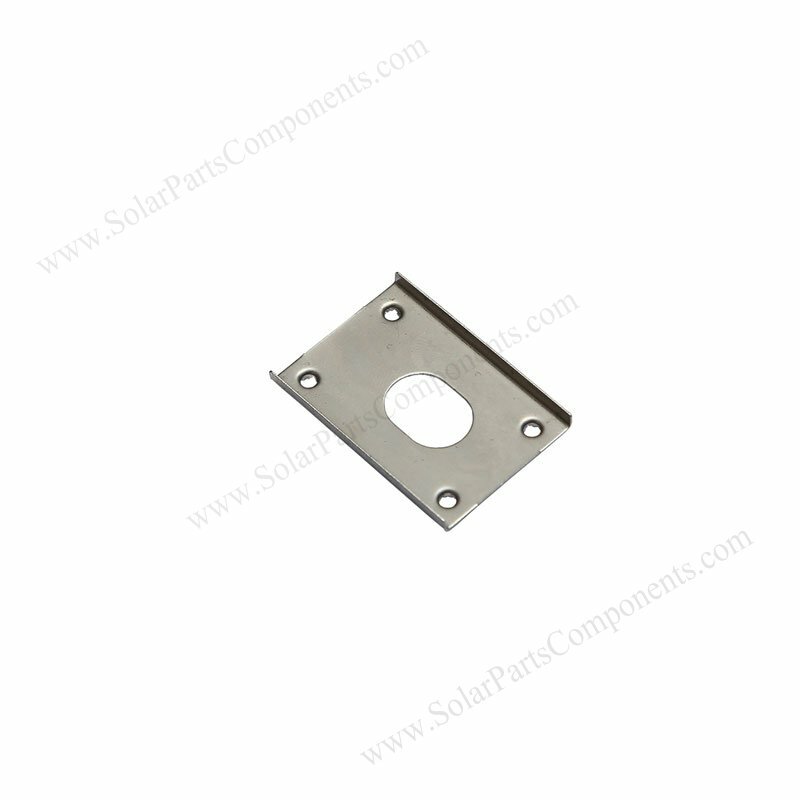 – Anti corrosion , rusty resistant .